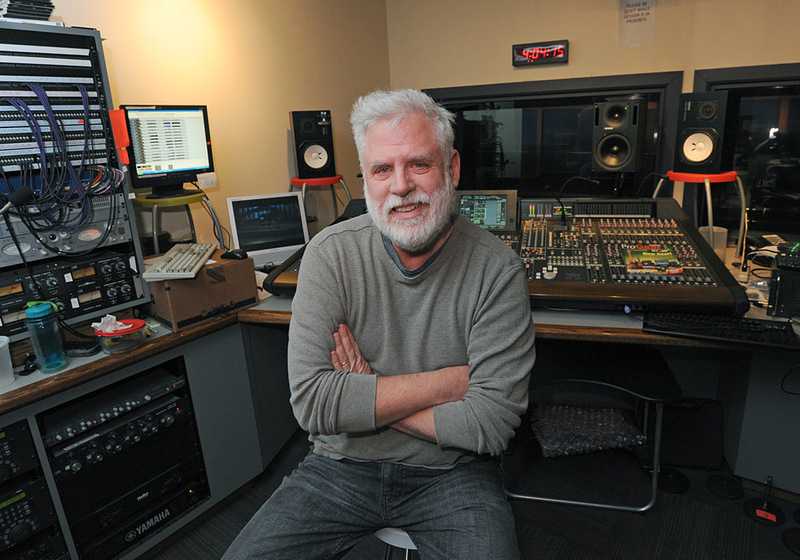 After 25 years as host of NPRs World Café, David Dye has retired. Below is his farewell address, where he talks about what he’s going to do now and his replacement host. So long, David: It was great listening to you and the countless hours of cutting edge music. Click here for his good bye note. Another NPR retirement was recently announced by the public broadcast entity saying Robert Siegel, one of the hosts of the popular show "All Things Considered," will be leaving the show next year. For details click here.